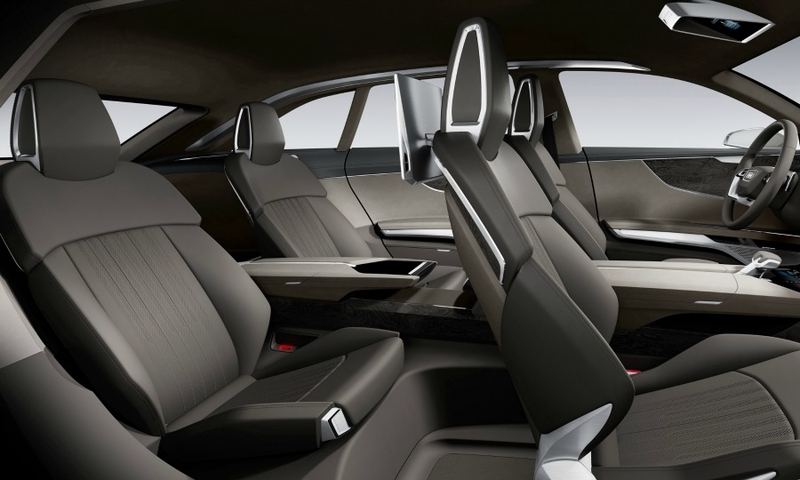 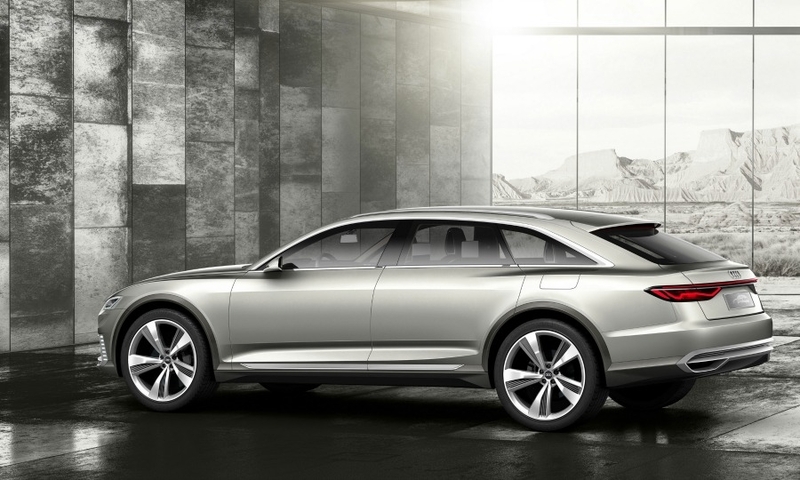 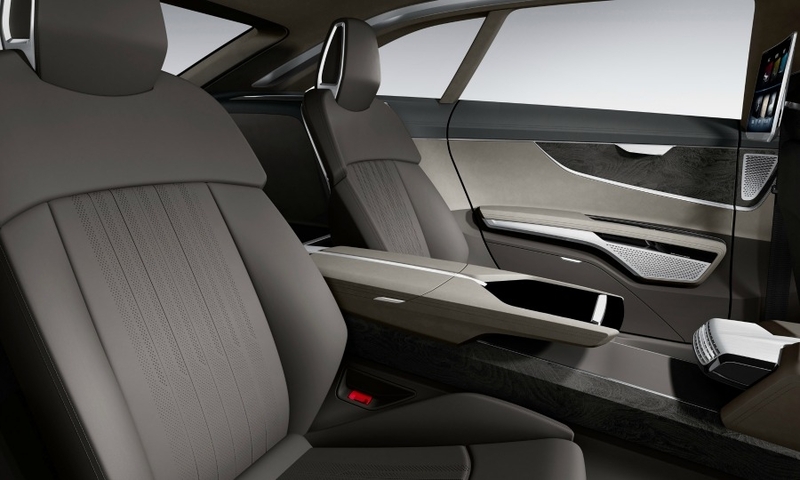 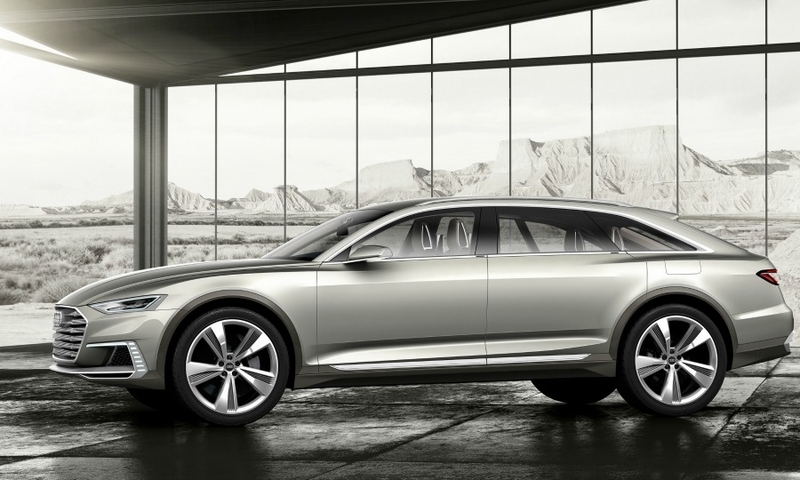 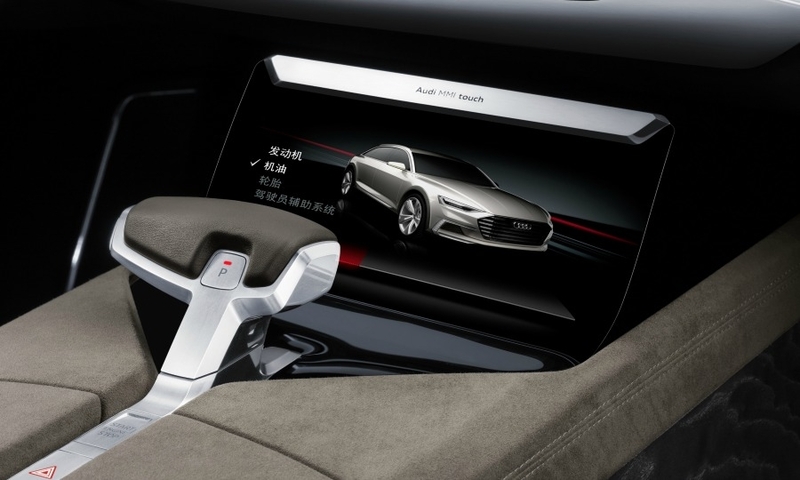 Audi unveiled the Prologue Allroad plug-in hybrid concept at the Shanghai auto show. 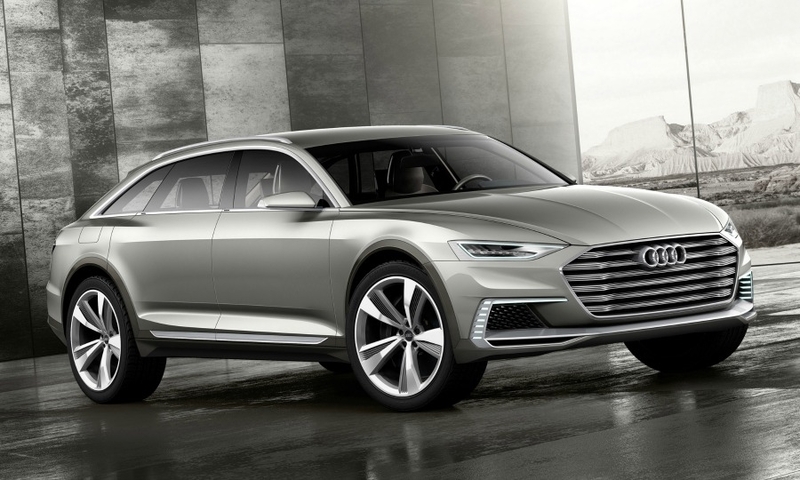 The high-riding station wagon hints at the next-generation A6 Allroad due in 2017. 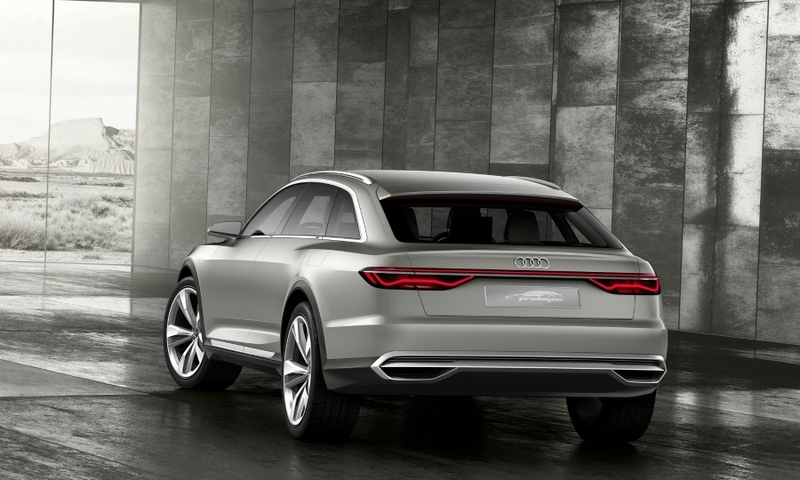 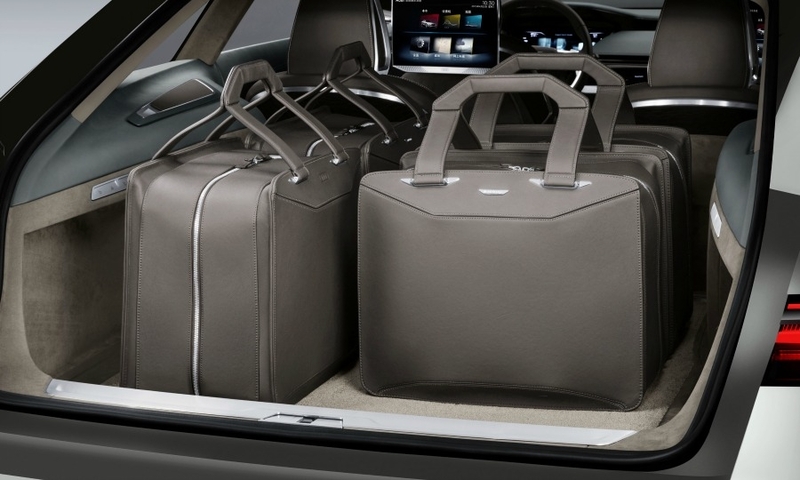 It follows coupe and wagon Prologue concepts, which premiered at the Los Angeles and Geneva auto shows.